Picture this: it’s just a few days before Christmas, and the local department store has called. 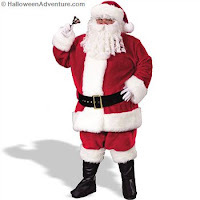 They need a replacement Santa! Can you be there, and more importantly, do you have something to wear? 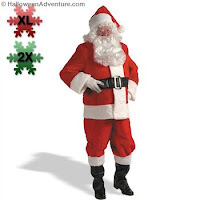 Well, of course you do, because you went shopping at Halloween Adventure, and searched through the choices below to pick the Santa ensemble that fits you best!